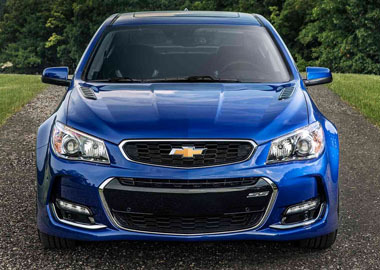 The 2016 Chevrolet SS combines sports car performance with the sophistication of a luxury sedan. Its 6.2L V8 delivers 415 horsepower and 415 lb.-ft. of torque, taking you from 0 to 60 in just 4.7 seconds. A refined, elegant interior will keep you comfortable while you get there. 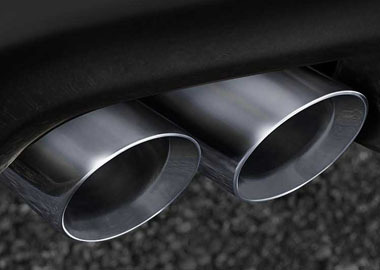 A new dual-mode exhaust delivers the type of sound you'd expect in a performance machine. 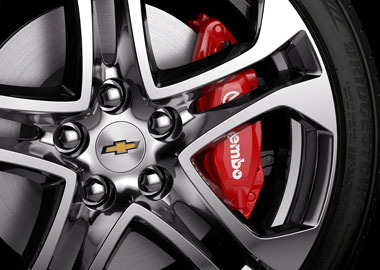 SS comes standard with 19 inch ultra-bright, machined-face cast aluminum wheels with Brembo® 4-piston brakes. SS features new aerodynamic brake vents for enhanced cooling. Leather-appointed performance seats are built with firm bolsters and include sueded microfiber inserts. The 10-way power seats are heated and ventilated, and with a generous 39.7 inches of rear leg room, your passengers will be comfortable too. With a number of driver-friendly technologies like a 4G LTE Wi-Fi® connection, Head-Up Display and Automatic Parking Assist, SS is as smart as it is fun to drive. SS features a 4G LTE Wi-Fi® connection that’s more powerful than your smartphone. Through OnStar®, this technology gives SS an incredibly reliable Wi-Fi® connection. The powerful signal gives you and your passengers the ability to seamlessly connect up to seven smart devices to the Internet, giving you the freedom to roam while connected. SS sedan employs a host of safety technologies to help keep you safe before, during and after a possible collision.